Living in Tampa, many of our clients are in the military personnel on assignment at MacDill Air Force Base. We understand the unique challenges that face our military families. While moving every two years might feel exciting at first, after six or seven moves, a marriage can become strained. Deployment and the stress of a military career can take its toll on even the strongest of marriages. Some marriages can’t take the pressure and a divorce is sought. 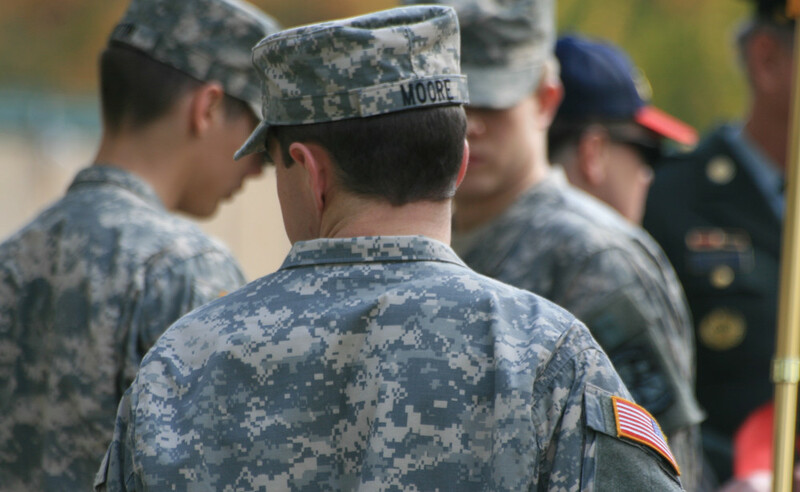 In these cases, a military divorce attorney will help you navigate the laws associated with a military divorce — especially if you have children together.